A gorgeous lawn, no matter its size, is a true corner of Paradise where weeds and invading grasses have no place in. Lawn Concepts made it a mission to offer the best lawn care Fort Worth, TX services on the market and stay ahead of its competitors. 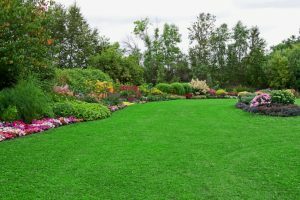 If you take a walk around the neighborhood you will see some truly amazing lawns and landscapes – all sparkling green, all thick, lush, weed-free and bursting with beauty and health. Fertilization and weed control are not easy feat. They require skills and know-how and advanced experience in chemistry, horticulture, agriculture and environmentalism. If you don’t tailor your weed control treatments and don’t focus on organic approaches, you risk burning the soil, damaging the vegetation, insects and birds thriving on the property and threatening the well-being of children and pets. So stop wasting time, money and effort with trial-and-error weed control treatments and call the experts! A 7-step fertilization and weed control program including a year-round treatment every 5-7 weeks to prevent and deter the development and return of weeds on your property. Organic approaches to fertilization and weeding to boost the strength and health of the soil and plants’ roots for proper growth and thriving. Tailored interventions addressing the soil’s needs, pH, chemical make-up, water resources and weather / climacteric conditions – we all know that some fertilizers don’t sit well at all with summer heat, burning the soil, the plants and the insects if not applied properly. Don’t waste any more time pulling weeds and spraying the property with store-bought chemicals while hoping for the best! In time, such substances increase the soil’s acidity and may render it unusable. Sometimes, the right fertilizer used at the wrong time may do more harm than good. So put your worries aside and have the best lawn care Fort Worth TX specialists solve everything for you! We won’t make you sign a contract or get yourself tangled in the fine print or legalese. You will, instead, benefit from a free estimate and a personalized price offer and service to suit your budget and exceed your expectations. We don’t charge extra for grassy weed control like our competitors. We make everything easy for you: no contract; free estimates; we come by automatically throughout the year as scheduled; convenient online services made easy for customers to access their account; you can see technician service notes, request or add new services, make online payments or set up auto-pay etc. As a family-owned company, we put our clients first and have been done so for more than 13 years now. This is why you don’t have to take our word for it. 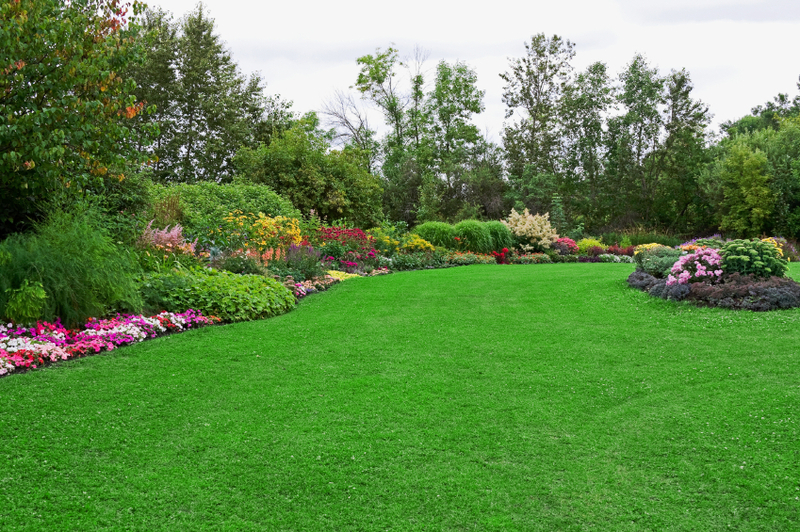 All our lawn care Fort Worth TX fertilization and weed control services come with guarantees: If you are not satisfied with the results, we will make it right or refund the price of your last application! Try us today and give us a run for our money!